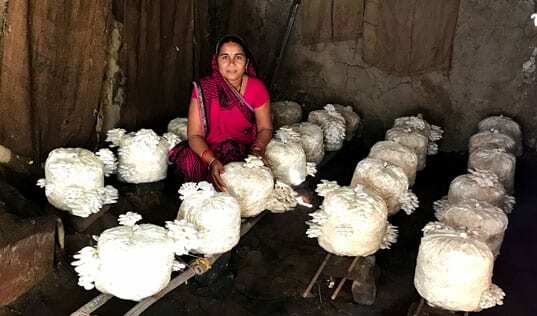 In Rajasthan, one of India’s poorest states, thousands of soy farmers are creating a better future for their families with TechnoServe’s assistance. Our advisors are showing these farmers agricultural best practices, helping them as much as double their productivity. The higher incomes have given families better access to health care, education and other essentials. In this video, former India country director Parth Tewari and other TechnoServe team members show how empowering farmers with new skills and knowledge can create benefits that cascade through families, communities and countries.